I will not include events such as festivals that happen every year. These are covered in my Destination Pages. I will make sure that I include the dates that you can see the exhibitions and where. But please make sure you check the dates before heading off to see them! I apologise in advance if you read about something that you would love to see only to realise it was two years ago! Although I risk people reading about something and deciding that they want to see it, only to discover that they are too late, I still feel that this is an important category. I will endeavour to make the dates and times as clear as possible. I don’t want to put exhibits that you can only see once for a short time period in my destinations. I feel that having a category of ‘Limited Time’ makes it clear that you may miss out and don’t have a chance to go back and see it (unless you have a time machine). 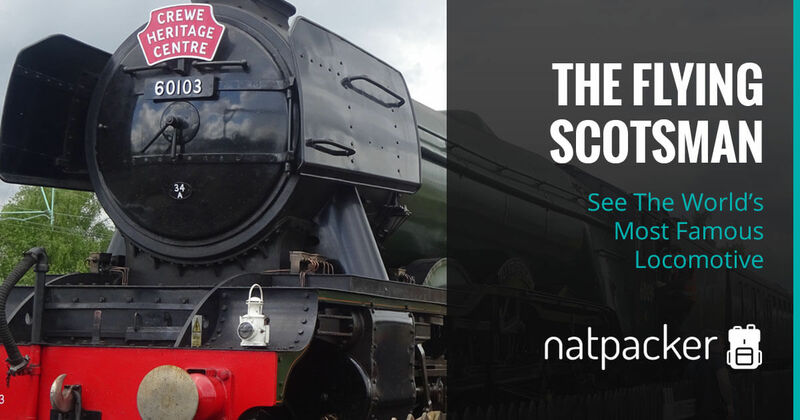 I will try to post about these spectacles as early as possible, so that you have plenty of time to plan a visit! However, I can only post about them after I have heard about them and, in many cases, seen them! So, I hope that you find some exciting, one time only, exhibitions to see using this category. And I hope that you find them at the right time too, so that you can go and enjoy them! 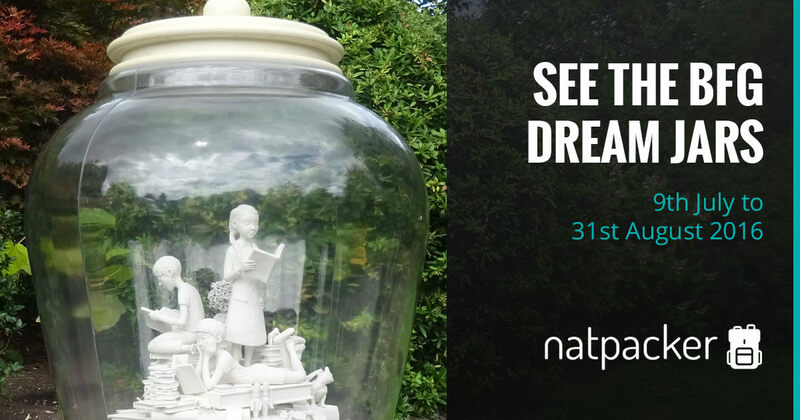 Visit the BFG Dream Jars between 9th July and 31st August.